This is an activity promoted by the Fishermen's Association and Friends of the Nalón and the EDP Foundation. 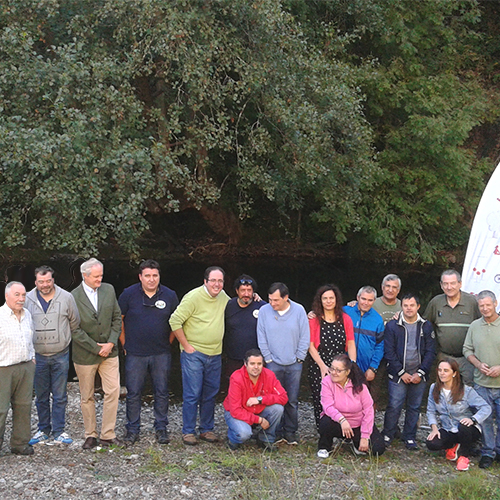 The activity, which enjoys the collaboration of the EDP Foundation, was organised by the Pescadores Fuentes del Narcea (fishermen's association of the Narcea). 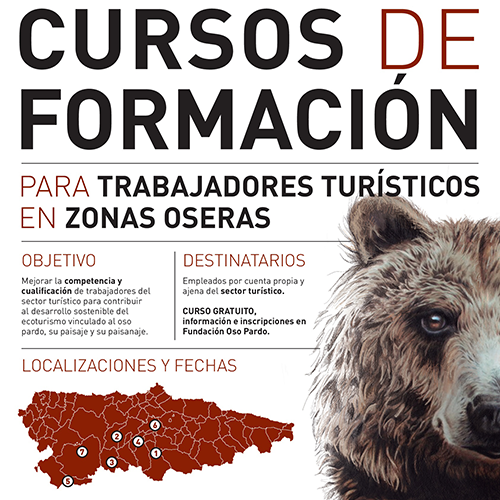 The first edition of the 'Training courses for responsible, sustainable bear tourism' is aimed at active workers. 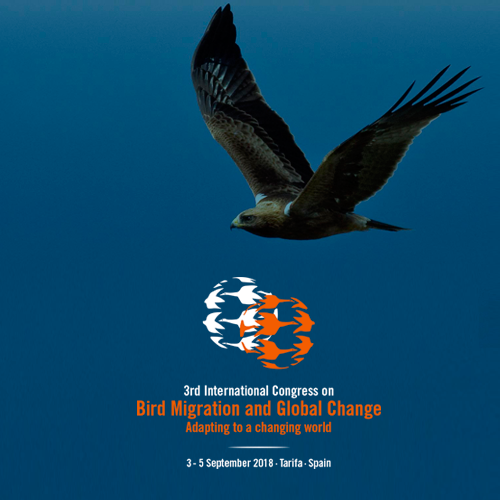 The EDP Foundation will be one of the sponsors of the 3rd Congress on Migration and Global Change, which will be held in Tarifa on the 3rd, 4th and 5th of September. 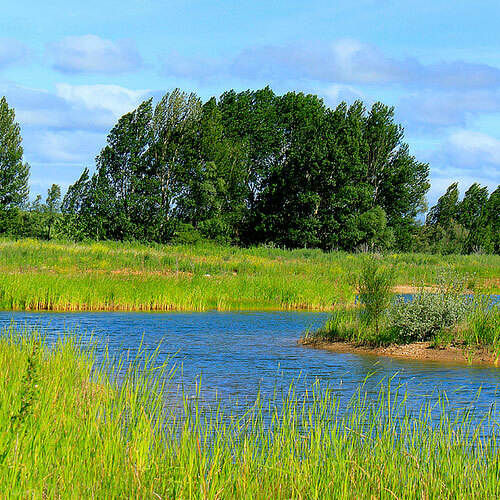 This initiative consolidates the close partnership dating back over fifteen years between the River Nalón Anglers and Friends Association and the EDP Foundation. 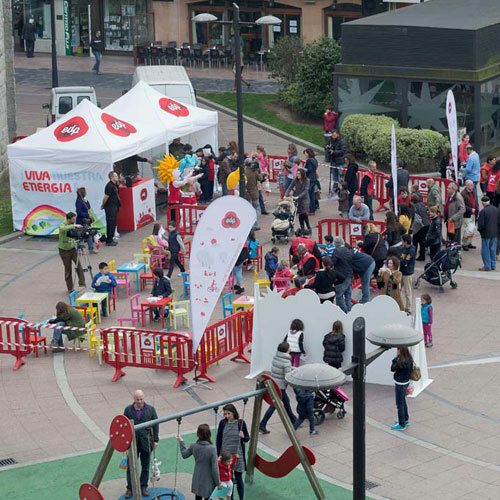 This is the fifth year that the disabled centre has taken part in this initiative, which takes place in the Principality of Asturias. 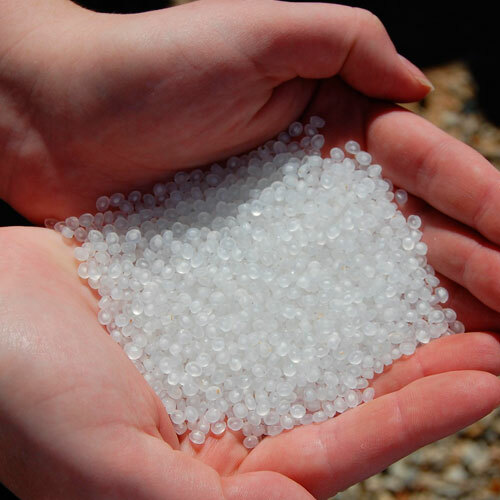 This activity marks the end of the Association’s restocking campaign in the 2016 season. 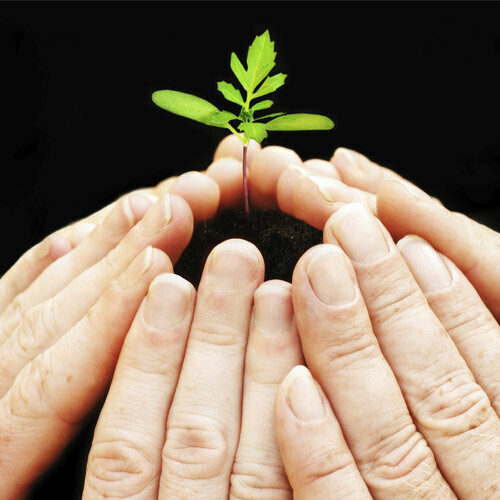 The Foundation will be responsible for providing the seedlings required and any costs arising from their planting and maintenance for a period of five years. The red kite is listed in Spain's National Catalogue of Endangered Species as being "in danger of extinction". 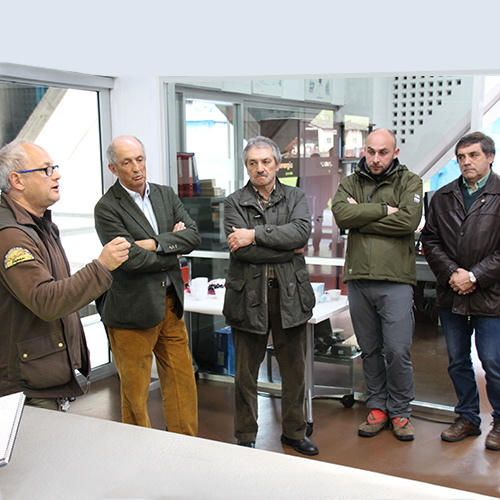 Castilla & León is home to 1,298 breeding pairs, and 25,300 wintering birds, according to the latest census taken. 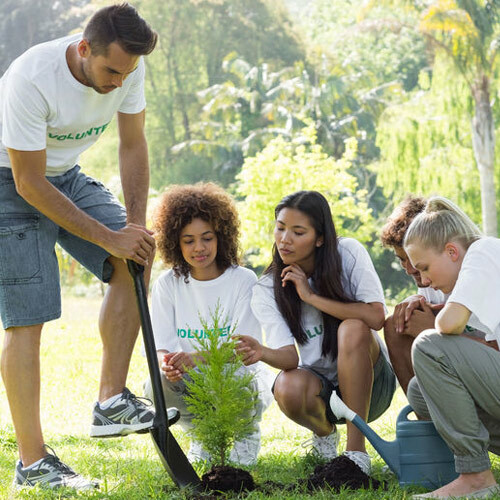 A slogan, "one drawing, one tree '' and a challenge: hand out 1,000 cherry tree seedlings. 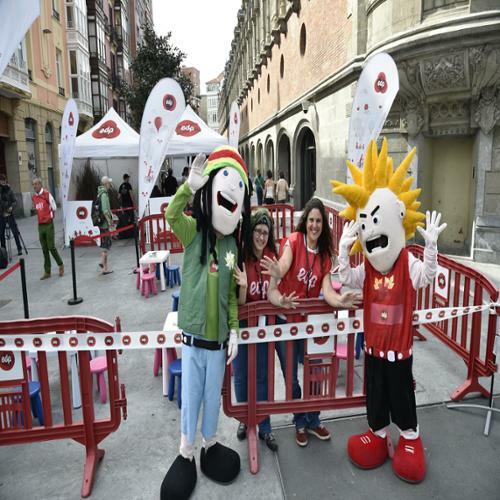 It will start at 4:00 pm in Plaza del Instituto. 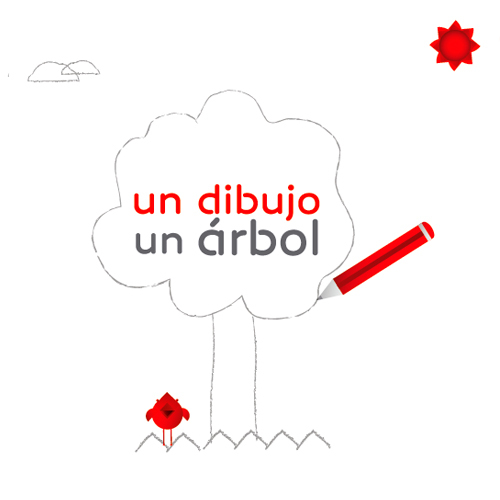 On Thursday, April 14, the EDP Foundation will hold the second edition of the "one drawing, one tree" initiative. 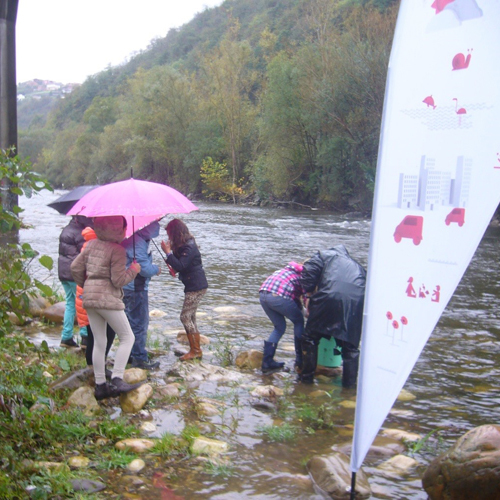 The EDP Foundation hands out 1,000 cherry tree seedlings in the Cantabrian capital. 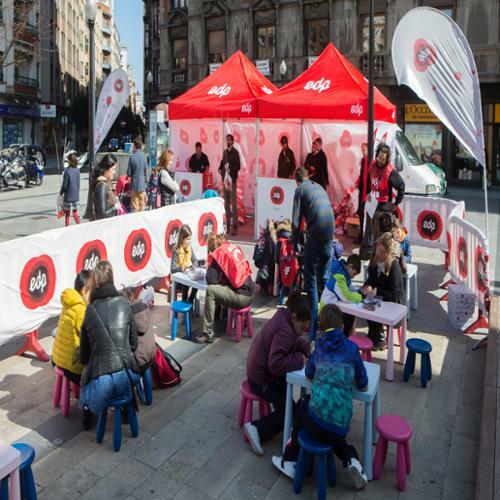 Santander, Bilbao and Gijón will be the next cities to host the initiative. 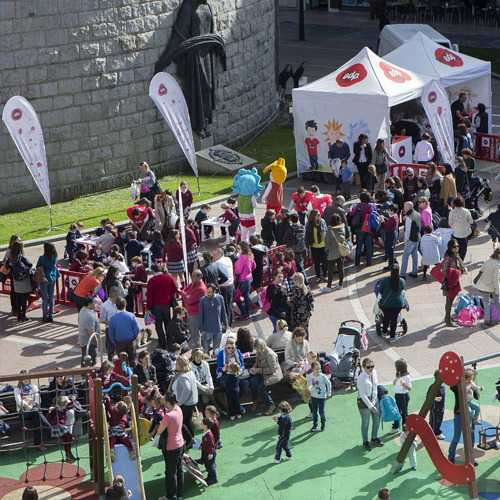 Oviedo, Santander, Bilbao and Gijón host the EDP Foundation Spring Festival with the "One Drawing, One Tree” slogan. All the children taking part can swap a drawing for a tree. 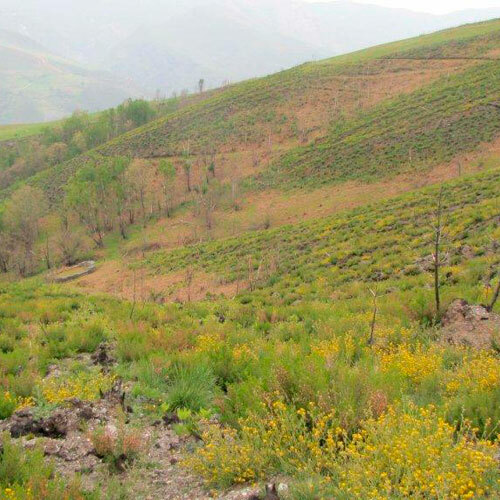 Since the programme got underway in 2009, the Foundation has planted over 80,000 trees in Asturias. 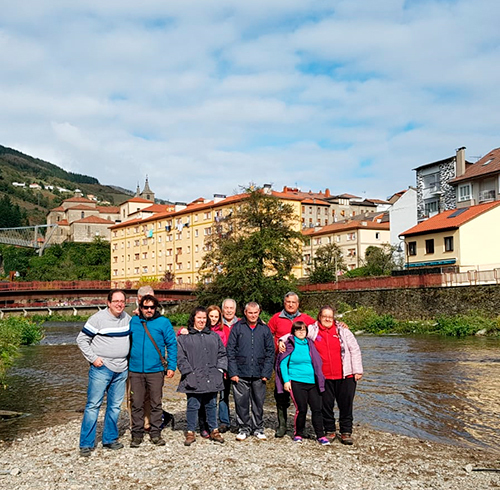 Eight students from the Penlés Integration Support Centre for the Disabled helped to restock the River Narcea last Thursday. 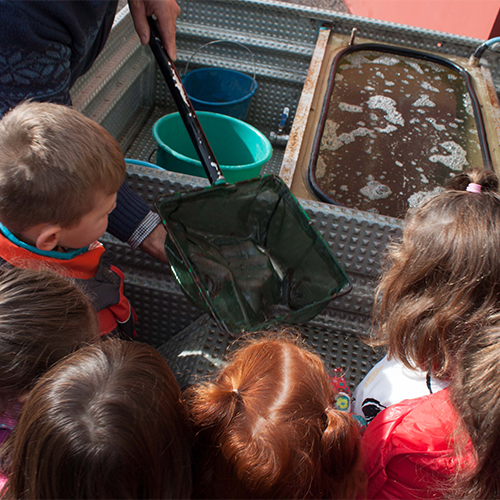 With the EDP Foundation, a total of 4,000 trout were released in the river. 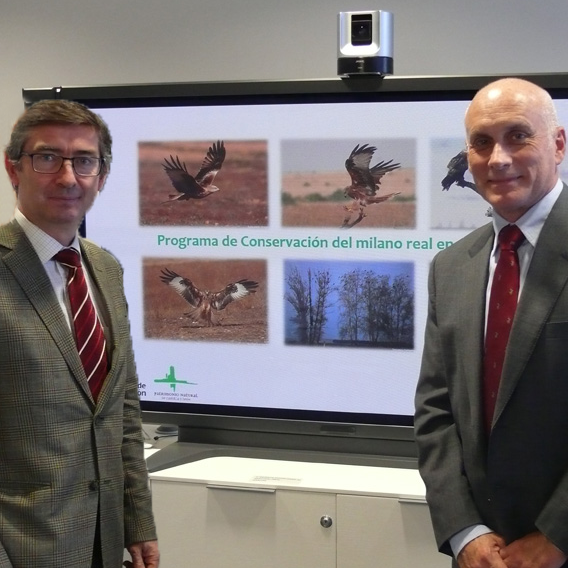 Through the Fundación Patrimonio Natural, the Regional Department for Public Works and the Environment has launched an ambitious conservation programme for the red kite, with support from EDP Renewables and the EDP Foundation. The EDP Foundation has collaborated with the Fishermen's Association and Friends of the Nalón for more than fifteen years. 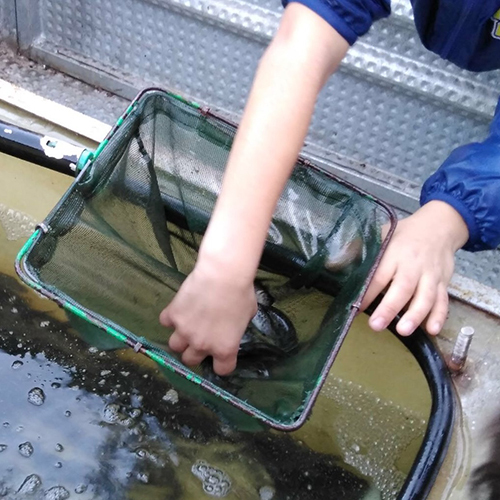 In total, the students have introduced 20,000 fingerling trout. 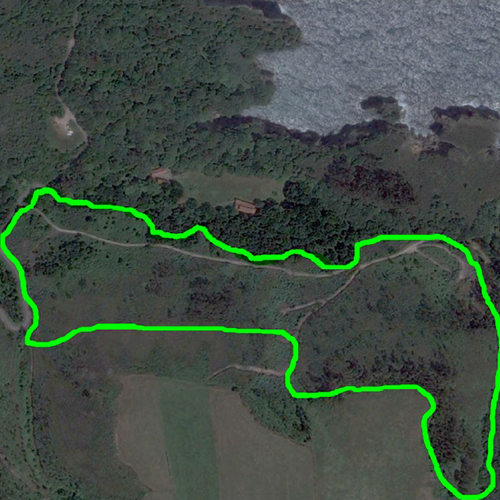 FAPAS will be responsible for planting 2,000 trees at the resort. 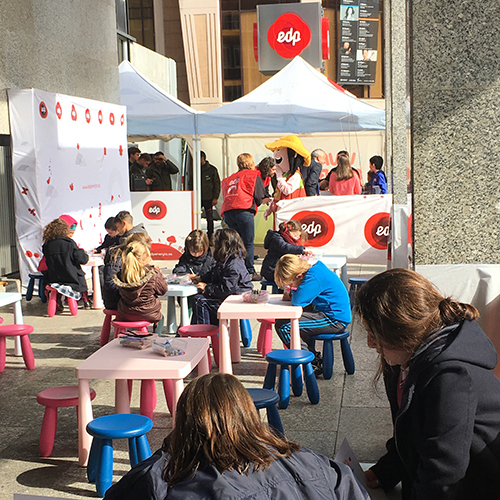 Oviedo, Santander and Bilbao are the venues for the EDP Foundation spring festivities under the slogan "A drawing for a tree". All of the children who want to will be able to exchange their drawings for trees. 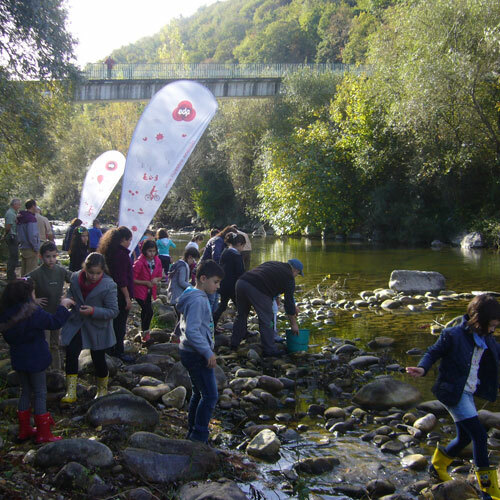 Students from the Elena Sánchez Tamargo school take part in the restocking of the River Nalón 11.05.2014 Over 50 students from the Elena Sánchez Tamargo school, in Pola de Lavina, helped to release 12,000 trout juveniles into the River Nalón. 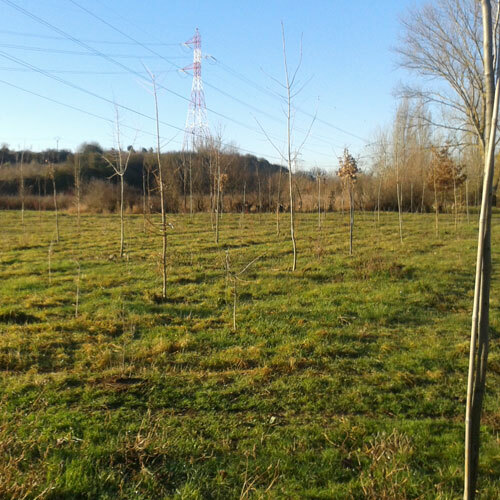 The EDP Foundation planted 1800 native trees in the green belt around Vitoria-Gasteiz in December 2014. Fundación EDP sponsors “Ecology applied to Business” 10.30.2014 EDP Renováveis was present at the Ecology Applied to Business [Ecología aplicada a las empresas”] event through Fundación EDP’s sponsorship of an 8-day course at the UIMP in Seville between October 8 and October 30. The idea was to foster training in environmental matters applied to conflict resolution in industrial and environment-related activities. 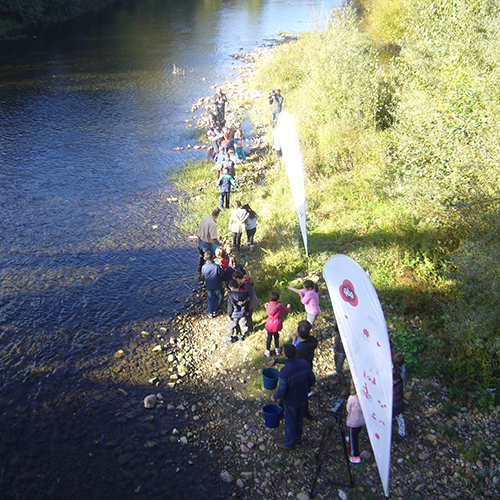 Several students from the Penlés Disabled Students Integration Support Centre, in Cangas del Narcea, helped to restock the River Narcea. Fundación EDP arranges environmental volunteering day in Tubilla del Lago for employees of EDP Renováveis 06.28.2014 Fundación EDP once again showed its commitment to the environment by organising a day of environmental volunteering in Tubilla del Lago (province of Burgos) on 28 June, for which 53 EDP Renováveis employees, family members and friends signed up. 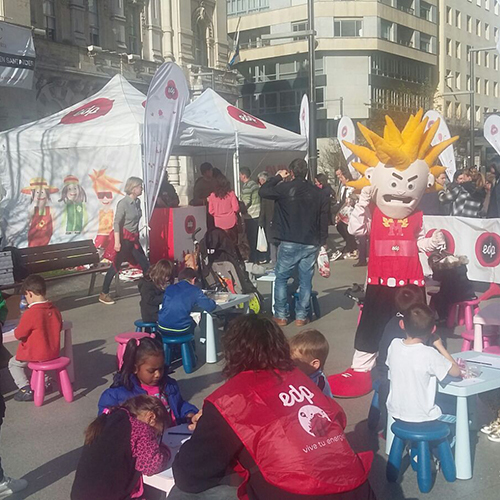 Hundreds of children welcomed the spring, in the Plaza de la Gesta square in Ovideo, during an event organised by the EDP FOUNDATION together with FAPAS, where over 1,000 cherry saplings were handed out in exchange for nature-related drawings. 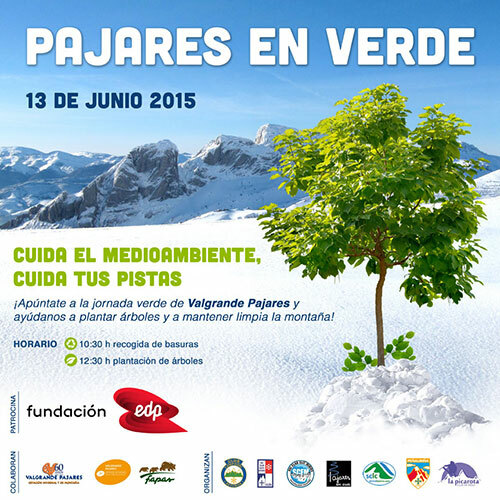 During this first quarter of the year, the EDP FOUNDATION and Fapas (Fund for the Protection of Wild Animals) will carry out the last part of the reforestation of the Sierra del Valledor mountain. 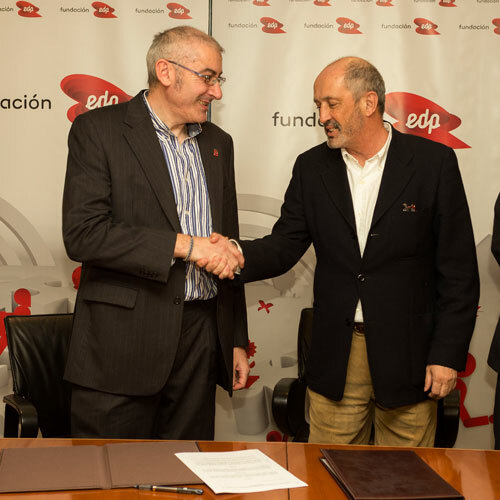 José Antonio Mesa Pieiga, Mayor of Allende, Roberto Hartasánchez, President of Fapas and Nicanor Fernández, Director of the EDP Foundation, have signed a new partnership agreement for the reforestation of El Valledor. The EDP Foundation is working with the Association of Fishermen and Friends of the River Nalón to restock the River Nalón with fish. he It’s Up to Us Program 2013 involved more than 1,600 volunteers from EDP around the world in a total of 30 initiatives and more than 9,000 hours of volunteer work. 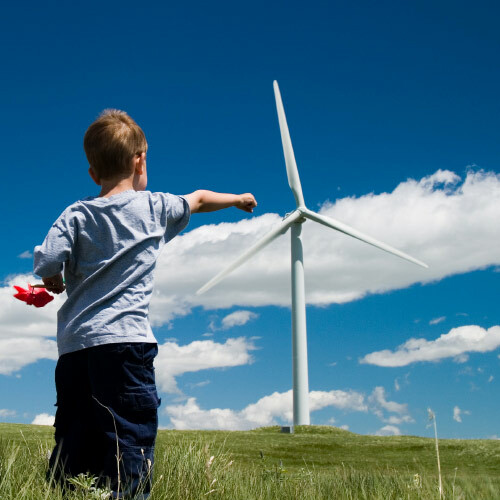 These activities form part of the collaboration agreement signed by EDP Renewables and Maxam with the Natural Heritage Foundation of the region of Castilla y León.